Made from the same recycled content, PremierTuff Tiles are the quick and easy way to floor your facility and impress your patrons. 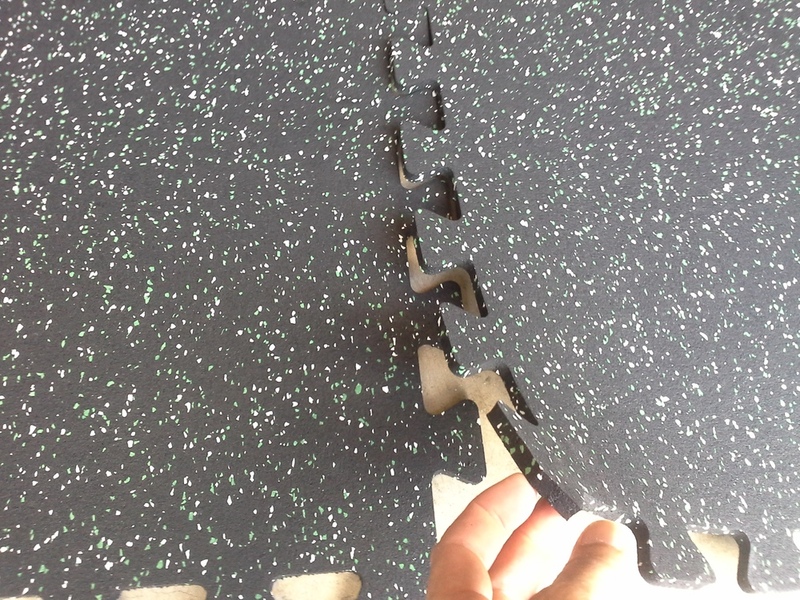 Our PremierTuff Interlocking tiles require no adhesive and can be easily expanded or moved. Damaged tiles are simple to replace. 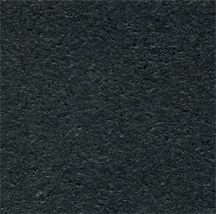 Our PremierTuff Square tiles are great in smaller areas like offices, hallways, stairwells and entrance areas. We offer an array of thicknesses and tiles sizes to accommodate most any application. PremierTuff Tiles are the simple way to give your fitness area a professional look. 1/8”, ¼” , 5/16”, 3/8” , ½”, 1" Not all thicknesses are available in all sizes. 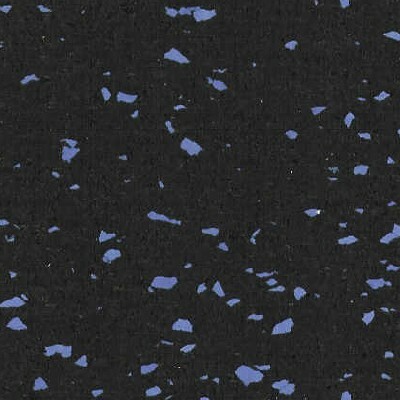 We stock 10% & 20% density of the following: black, red, eggshell, green, light grey, blue, light grey/blue, bright red, beige. Higher densities available, minimums apply. Not all colors/densities are available in all sizes.